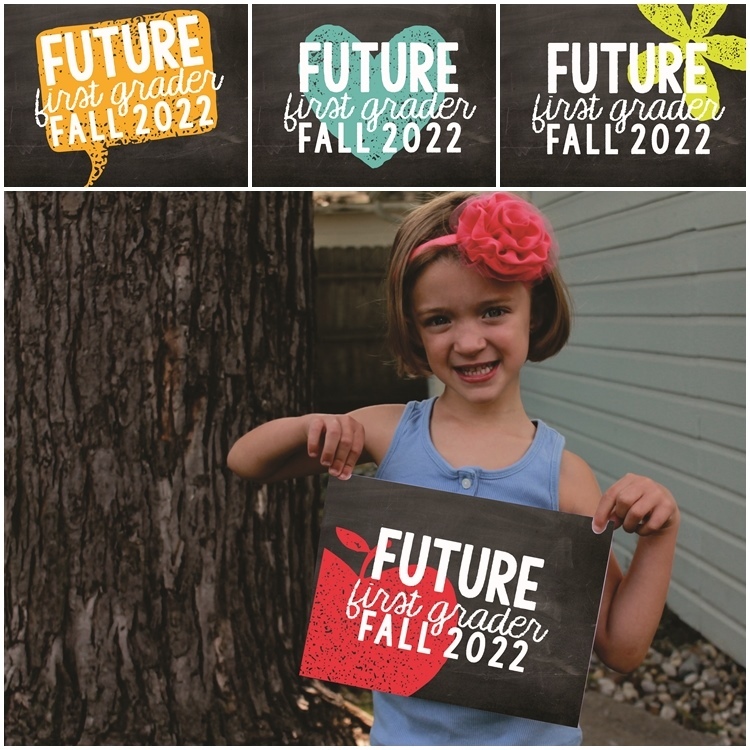 Taking adorable photos at the end of the school year just got easier! 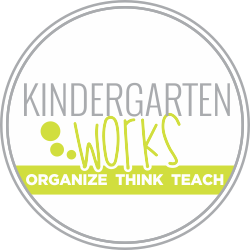 I’ve made some adorable printables to celebrate the end of the year for kindergarten. If you are going to host a kindergarten round up event, then you can even snap some pictures with your soon-to-be-kindergartners. 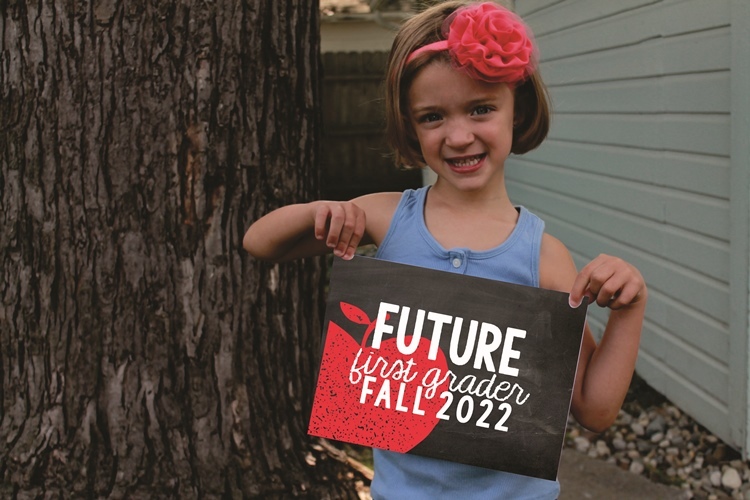 These “future kindergartner” or “future first grader” printables are easy to use. 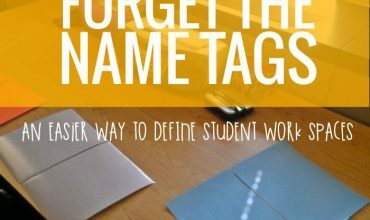 Simply print the one(s) you like the most and have your students hold it during a quick photo. Take the photos in a well-lit area – with natural light if possible for the best results. Parents will love these and they make adorable displays for a kindergarten graduation, for a last day of school present or even something you can use to add to memory books. 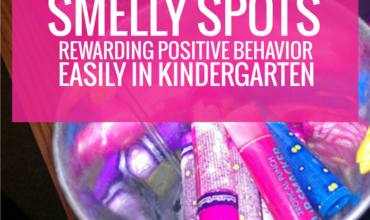 I’ve included grade levels K-5 in the printables so that pre-k teachers through fourth grade teachers would be able to get easy photos with super cute results! 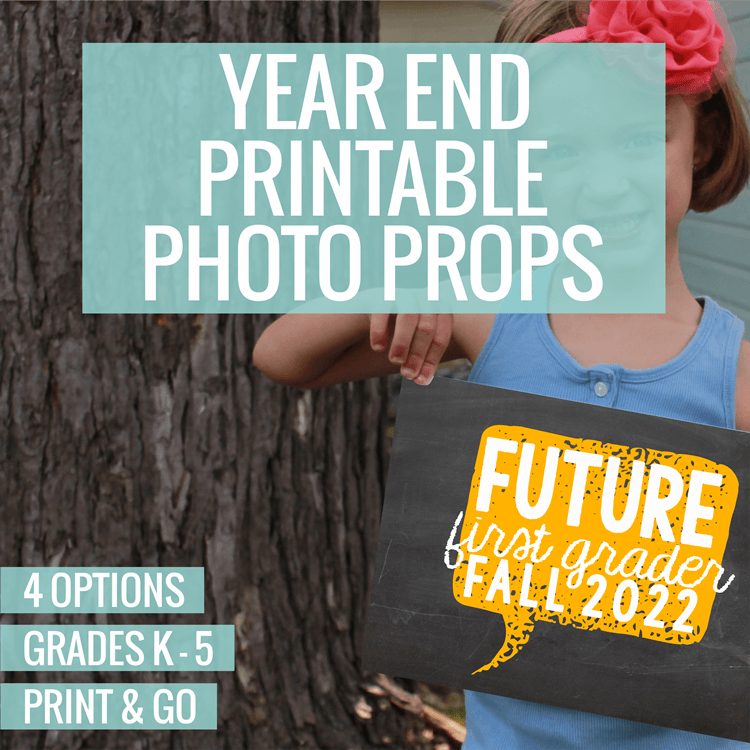 If you’re already thinking ahead to next school year and you enjoy snapping photos, then you may just LOVE these school days photo overlays. Simply use a photo you snap and add the overlay later making the perfect year-long gift!